Passing your MCAT test requires that you use the right study courses and other resources. Choosing a course that suits your needs can be a little tricky. You have to consider a number of factors such as flexibility, cost, course relevance and accessibility, and intense subject coverage, among other things. All these issues bring us to the Kaplan MCAT Review course. We are going to find out why Kaplan is the right one for your MCAT test prep. But first let’s check out some little background information on Kaplan. Who are Kaplan MCAT Test Prep Providers? 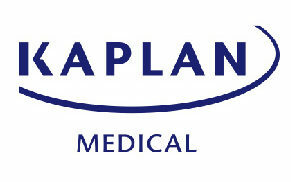 Kaplan Inc. is a corporation founded in 1938, and whose core mandate is to provide test preparation resources such as courses, study books and practice tests to students. The company is actually named after its founder Stanley Kaplan. This tutoring organization aids students to prepare and pass their official exams. Some of the tests whose study resources Kaplan provides include MCAT, LSAT, NCLEX, SAT, and GRE, among others. Why Use Kaplan Test Prep for Your MCAT Test Preparation? When it comes to experience, Kaplan speaks for itself. 80 years of tutoring and providing other study materials isn’t something to be ignored. Kaplan offers you a number of packages to choose from. You can pick the schedule that suits you most. The various packages include In-Person, Live Online, Tutoring, Winter Intensive, Summer Intensive and Self-Paced courses. Each of these packages comes at different rates. This allows you to purchase one that you can afford. • In-person prepcourse costs $2499for the normal In-Personpackage and $2999 for the In-person Plus. • Live OnlineCourse consists of Live Online at $2499 andLive Online Plus at $2999. • The Tutoring packagehas the online Tutoring course at $3999 for 15 hours, $4899 for 25 hours and$5799 for 35 hours. For the In-Personoption, you have to call and inquire its availability near you and the cost. • The SummerIntensive In-Person is available in Austin, Atlanta and San Diego.The regular package consisting of tuition alone costs $9499 in each of the threeStates. There is also a package with both tuition and accommodation. This onecosts you $12,999 in both Atlanta and Austin and $13,499 in San Diego. • You will also have an accessto the best and most effective course planner to help you plan your study timewell. Most people find difficulty in understanding Science-related concepts and solving Science problems. Kaplan has a total of over 130 videos in each course specially dedicated for Science subjects. If you have a challenge with Sciences, then this is definitely a plus prep resource for you. Kaplan has 7 study books and flashcards that cover all the MCAT test content and topics. The books include ‘The MCAT Complete 7-Book Subject Review 2019-2010’ and ‘The MCAT 528 Advanced Prep 2019-2020.’ The other resources are the 1000 MCAT Mobile Flashcards that cover terms, definitions as well as concepts for each subject. With the portable flashcards, you can easily understand and master the test material. Each of the courses comes with 15 practice tests that are full-length. This will help you practice as you learn, and at the end, you will know how ready you are for your test. Kaplan has four study pack options. They are The Practice Exam at $299, the Video pack for Science Review at $299, and the Passage Question Pack at $299. Alternatively, you can go for the all-in-one self-study bundle consisting of all these study packages and goes for $849. If you prefer personalized practice, then this is for you. The adaptive Qbank allows you to prepare your own customized quizzes from the over 2000 available practice questions. All these are designed to meet your prep requirements. It is designed to monitor your performance as you answer questions. It can then recommend topics and quizzes that you still need to work on based on your performance. This helps you to gain confidence and skills with every quiz you answer. 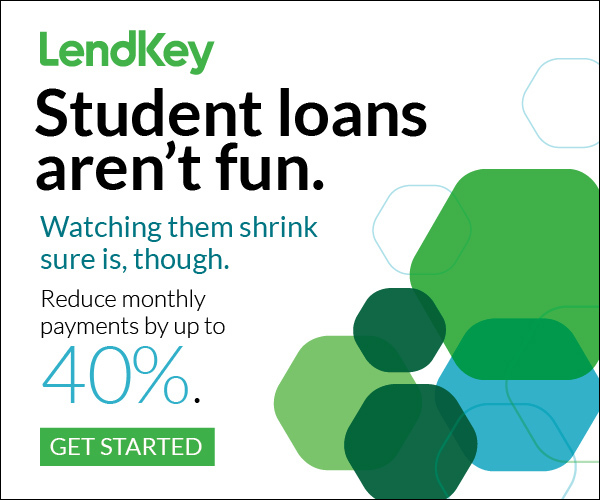 You will have to pay $49/month for this test prep resource. 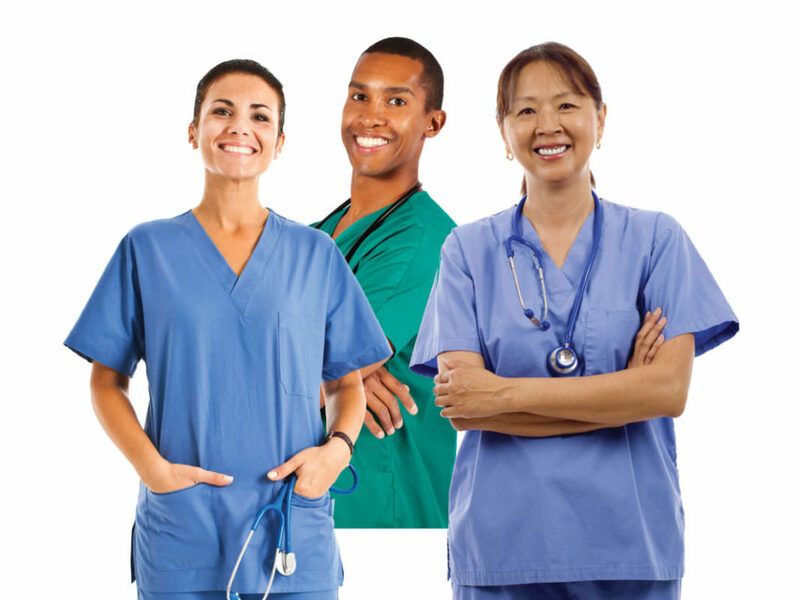 Kaplan provides you withpersonalized help to aid you in finding the best study options, understandingthe medical school admission process, and how to take and pass interviews. This package has two MCAT options, the PremiumConsulting and the Premium Consulting Plus. The regular option will cost you$2999, while you have to pay $4999 for the Premium Consulting Plus option. ThePlus option comes with added resources such as a course, 3 complete hours ofone-on-one MCAT coaching, and an access to MCAT Channel that is unlimited. Get our best tips on passing the MCAT here. Enrolling in a live instruction class or any of the Plus options gives you access to the Channel. This MCAT Channel has live sessions that you can access 6 days a week and anytime you want. The sessions last for 15-20 hours per week. The channel allows you to browse different topics and pick the ones you would want to focus on. Having gone through the above reasons one by one, you can clearly see why the Kaplan Review prep test plan would be the right choice for you. It is flexible and offers you many course options to choose from. Kaplan MCAT Test Prep vs. Princeton MCAT Review, Which one is Which? Kaplan MCAT Test Prep vs.Princeton MCAT Review, Which one is Which? Both the Kaplan Test Prep and Princeton MCAT Review have offered testprep resources for many years. This makes it a little difficult to exactlypinpoint which one is better than the other. That notwithstanding, each ofthese options have got some clear similarities and differences when consideredfrom a number perspectives. Keep reading for our quick comparison. If you want all the details of Kaplan vs. Princeton Review click here. • They have a number of coursepackages that allow you to choose one that goes with your schedule. Theyinclude Live Online, In-Person, Winter, Summer, and Tutoring. There is also thePremium Consulting package for Kaplan and the Admission Counselling package forPrinceton Review which offer more or less of the same things. • They both consist of premium courseoptions, study eBooks, and other test prep resources. Also for both, eachcourse comes with 15 practice questions that are full-length. • Each one of them has a Summer coursePackage going for $9499. • For both, should you requireany extra online help besides the core courses, then you will have to pay. Theextras are not free of charge even after purchasing any of the training packages. • Experience: Kaplan Test Prep has beenaround for about 80 years now, while Princeton Review is now at their 37thyear of providing MCAT test prep resources. Kaplan has a longer experience. Kaplan Test Prep includes the adaptive Qbank option that helps you customize your quizzes and the practice packs that offer you different packages for practice. This ensures that you are well-equipped for your MCAT test. Princeton Review does not have these options. • Flashcards: You get mobile flashcardswith Kaplan Test Prep, while Princeton Review has none. • EBooks: You will have access to a completeset of 7 books with Kaplan Prep, while Princeton Review prep offers you 11books in all. The Kaplan eBooks consist of more than 10,000 practice tests. See our comparison of the best MCAT prep books here. 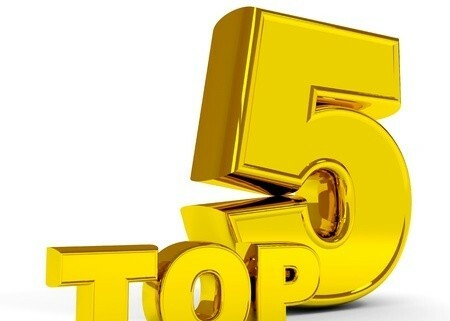 • Science Review Videos: Besidescomprehensive video courses covering all subjects, Kaplan MCAT Test Prep also hasScience review videos specifically designed to help you pass your Science-basedsubjects. Princeton Review has videos covering all the subjects only and nonededicated to a particular subject field. • Tutoring Program: Kaplan Private Tutoringcourse is cheaper compared to the Princeton Review’s. For Kaplan’s you pay amaximum of $5999, but for Princeton Review, you’ll have to pay a staggeringprice of $11,000 for a course that takes you 60 hours. • Self-paced Course: The Kaplan’sself-paced course has two options. They are the regular self-paced and theself-paced plus. On the other hand, Princeton Review offers only one regularself-paced course. 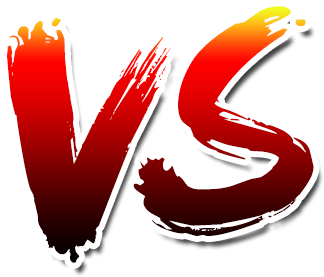 Comparing the two, it is easy to pick out the best MCAT test Prepoption. For me, the Princeton Review MCAT takes it all. This is because of their long tutoringexperience by the instructors, comprehensive subject coverage videos, andpractice tests. 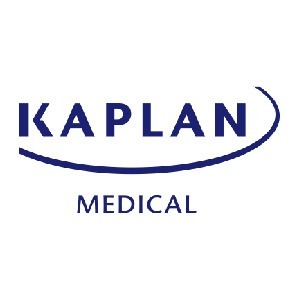 The best reason to consider Kaplan instead is with their extra packages that includethe adaptive Qbank, practice packs and MCAT Channel. To see our full list and to compare the best MCAT prep courses go here. While passing medical college is a major barrier to entry into the field of professional medicine, gaining admission to a medical college is a feat in and of itself. This is due to the MCAT, also known as the Medical College Admission Test: a standardized examination used by accredited medical schools to screen potential enrollees. How do you prepare for such a difficult entry exam? AdaptPrep, makers of many educational tools and programs for a variety of trades and certifications, has a program centered around preparing aspiring medical students for the MCAT. With a focus on building up both knowledge and confidence in students, choosing one of the prep course options offered by AdaptPrep is among the best strategies for passing the exam and gaining entry to a student’s school of choice. Check out our full breakdown of AdaptPrep’s MCAT course catalog below! With many providers of educational programs like AdaptPrep, their materials are all barricaded by a substantial paywall. Customers are often required to pony up several hundred dollars in order to purchase a ‘license’ that grants them access for however many months or years; in actuality, the vast majority of students interested in these tools may only need them for 3 months at the very most. Sound frustrating? Here’s the good news: AdaptPrep understands this need and offers price packages specifically for people who only need to brush up on the MCAT essentials. With the option to purchase access for as short a period of time as 15 days, and the option to only purchase access to study material targeting specific portions of the exam, students have much more variety to choose from when budgeting for their exam prep. One of the best ways to learn something is through repetition. Answering practice questions about specific material over and over again can reinforce a student’s knowledge and understanding, even for very complex concepts. This is why the most effective and popular exam prep courses come with practice quizzes and exams that offer questions relating to the course material. While some of these educational programs offer only a handful of practice tests for each section of an exam with one or two cumulative exams, AdaptPrep offers an unlimited amount of quizzes. The secret to this impressive feat is that students who enroll in their courses gain access to a toolkit that lets them design their own practice exams. With the option to choose the subject matter and length for each one, the possible variations are so vast they may as well be infinite. A common fallacious belief is that something that takes a great deal of time and effort to accomplish is always worthwhile. However, what some people fail to realize is that time and effort can be wasted on a fool’s errand; the best way to avoid this is by receiving proper guidance and insight before putting in serious effort to ensure that it is going toward a productive cause. What does this have to do with AdaptPrep MCAT? Keep reading: In order to provide enrolled students with the proper guidance that will prevent them from wasting their time and money, AdaptPrep included a few additional features to their MCAT review courses. The first is a section report generator that analyzes students’ scores in each section in an attempt to chart their progress. The second is a discussion forum where these students are free to chat with each other, as well as with MCAT professors and coaches. With these two features, students will have all the educated input they need to study effectively. This is a fairly minor complaint in the great scheme of things, but it’s still worth discussing. As previously mentioned, AdaptPrep offers variable price tags for students with different educational needs. Thanks to this, a prospective student has the ability to pay a fraction of the full price by only purchasing access to study material for a specific section of the exam for a shorter length of time. So what’s the downside? The downside to this price scheme offered by AdaptPrep is the fact that they’ve priced these different sections without much consistency, despite all subsections having consistent price tags. While this may seem confusing, the source of the inconsistency here is the fact that not all of these packages offer the same amount of study material. 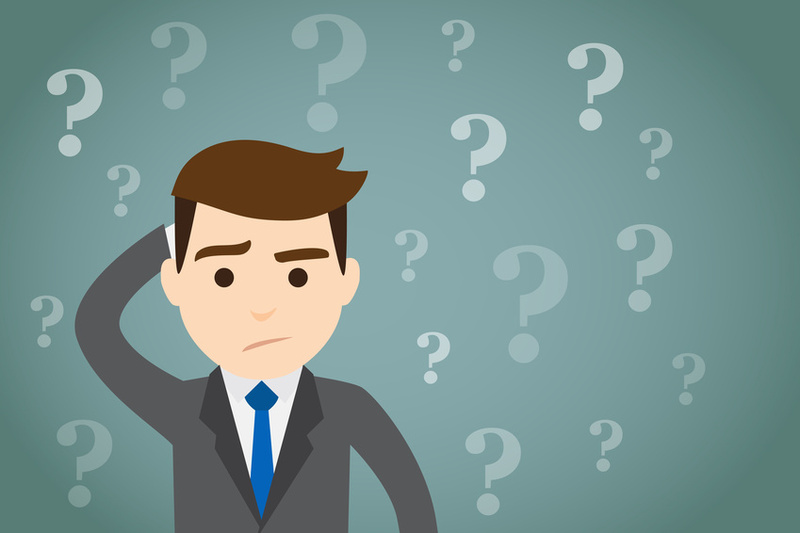 If one subsection of AdaptPrep’s material has the same price as another one but only includes half the amount of practice questions, some students are guaranteed to be upset. AdaptPrep offers an MCAT study plan that focuses entirely around hands-on learning. This is a highly effective way to memorize and understand a great deal of complex material, but it isn’t the only way of doing so. While this means that students who learn best through repetition and rigorous testing will get a great deal out of this prep course, students who prefer live instruction with a teacher won’t. In any of the plethora of package options for AdaptPrep’s MCAT review courses, no option is available for students to access lectures from professors, either through audio or video. This is an understandable exclusion, and it isn’t very difficult for students to find other resources for relevant lectures, but its exclusion will dissuade students who learn best through this form of teaching from getting much out of its material. You can also learn some great ways to study for the MCAT here. If you really like lectures (as many students do) you may even want to consider buying a live-online MCAT prep course. A student looking for some assistance when preparing for the difficult MCAT can get a lot of value out of AdaptPrep’s educational resources. However, there are some who will get more mileage out of it than others. For example, an aspiring medical student who is already fairly familiar with the concepts on the MCAT that simply needs to brush up on their knowledge through practice tests will love the toolkit offered by this program. However, a student with less knowledge simply looking to learn the essentials will want to find a different resource that focuses more on lectures or reading material. If you want to acclimate yourself to the MCAT test environment to avoid last-minute anxiety ruining your score, this is the course for you. If you are already very confident with your knowledge of the material expect for one or two sections, this is the course for you. If you’re on a tight budget and need to cram in some last-minute studying a few weeks before test day, this is the course for you. If you’re unfamiliar with the MCAT essentials and want to learn the basics, this is NOT the course for you. Hopefully that makes your decision-making process a bit easier. 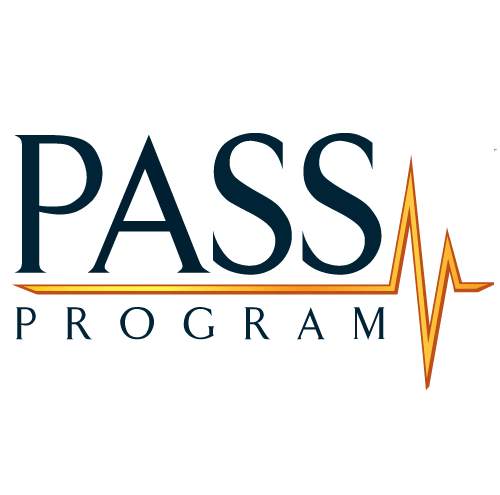 Ultimately, AdaptPrep offers a fantastic study package that is great for intermediate med students but isn’t very beginner-friendly. With the right amount of prior knowledge, this is an excellent resource to help you CRUSH the MCAT exam! Finding the perfect MCAT live online course could be one of the most important steps on your way to becoming a Doctor. 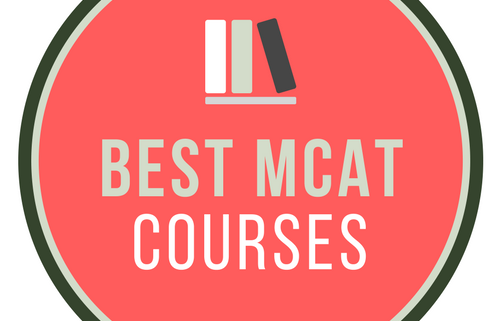 You’ll be spending you’re most of your time studying so it’s crucial that you find the course that fits your learning style best.That’s why we reviewed the courses below, to help you pick the best MCAT prep course to go with. Here you can compare MCAT practice exams, flashcards, video lectures and more. This is all here to help you pass on your first try. If you have questions or comments feel free to leave them in the comment section below. 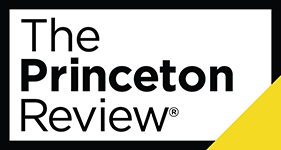 Value – The Princeton Review live online price is very competitive with other MCAT prep courses their breadth offering and technology. 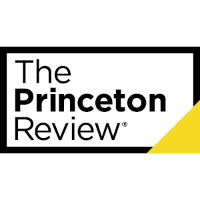 Promise: The Princeton Review stands by their MCAT course and offers ‘The Princeton Review Promise.’ The promise allows you to retake the course if you are not ready to take your originally scheduled exam or if you are not happy with your score you’re allowed to continue working with them for up to 1 year. Best of all if after taking their MCAT course your score does not improve, then you could qualify to receive a tuition refund. Quality and Quantity of Study Material: No matter which course option you choose, students will benefit from an ever growing and impressive number of practice questions, practice tests, online material, videos, and proprietary learning software. 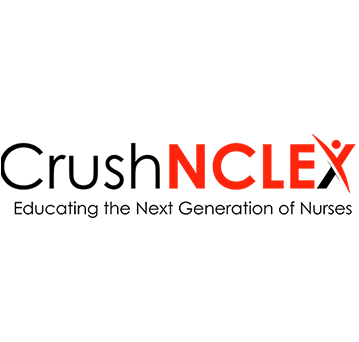 Their content library is extensive and includes 15 practice tests, 11 MCAT books, 235 practice drills, and over 123 hours of live instruction to ensure you pass. No Free Trial or Flashcards: Many students like to try a review course out to see if it is compatible with their learning style, or to compare it to other options. The Princeton Review MCAT invites students to take a free online test and attend a free workshop, but trying out the actual materials requires purchasing a course. 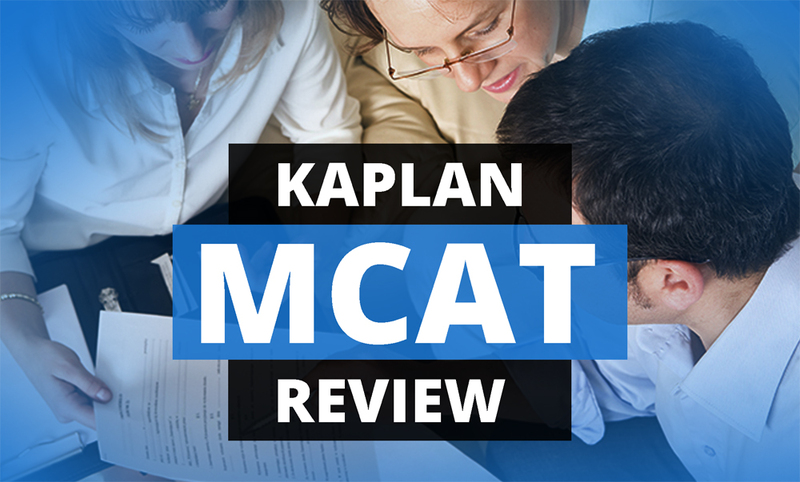 MCAT Channel: Kaplan’s MCAT Channel can best be described as the Youtube of MCAT. It gives students access to live lectures from 1st-rate, experienced MCAT teachers 6 days a week in addition to on demand, pre-recorded content that is available anytime of day. Best of all recorded episodes can searched by interests, study needs, or even your favorite professor! Reputation: Kaplan is a leader in the test prep space and has been in education for over 75 years. The obvious reason they are still a leading provider is they deliver great content, and get students to pass their exam. Higher Score Guarantee: Kaplan’s courses come with a guarantee we all can believe in. If your score doesn’t go up, you can do the same program again at no extra charge, or (the best part) you can ask for your money back. You can study up until the very day of your exam with Kaplan’s course materials, which do not expire until you take the MCAT. 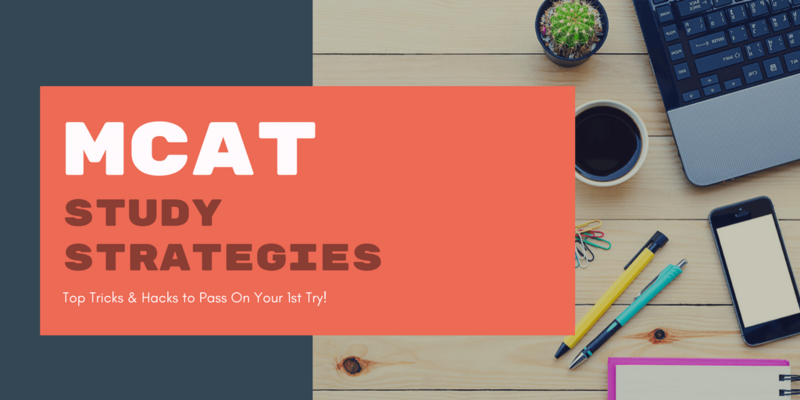 Best MCAT Study Strategies & Tips To Pass! Your medical career trajectory will be governed by how well you do on your MCATs. Be sure to dedicate at least three to six months to prepare for the exam.Most candidates can score the best scores with consistent and uninterrupted preparation done between 2.5 to 6 months. But, that’s usually when there are no other commitments demanding your attention or time.But, if you happen to have a full-time job – it goes without saying dedicating 8 hours a day just for studies won’t be feasible. You could start studying a year in advance but remember you would need to rehearse a lot of information more quickly as the big day approaches. You’ll end-up forgetting most of the information you rehearsed if you start way too early before the exam date. The only exception to this rule is if you have a job and can only devote a small window of time for the prep. Imagine you showed up for the exam today; absolutely unprepared. What do you think your score would be? To find that out, try to mimic the environment of the actual exam day and take a practice test (full length) and make sure to time it. The results of the test will not only give you a baseline to measure your progress against, you will also recognize the areas that need maximum focus. You might think that the only way to ace the MCAT is by being speedy. If speed is your bigger concern, think twice. When you’re just starting out, learn to do things in an untimed fashion.In the beginning, your priority should be preserving accuracy; not doing things fast. Once accuracy is taken care of, start noting down how much time you’re taking to finish each passage or section. “Practice makes a man perfect.” – So common, but so true! The MCAT is a lengthy exam- 6 hours and 15 minutes of test taking and another hour for breaks. Therefore, taking practice tests in a distraction-free environment is important in order to build mental stamina to stay focused during the exam.Pacing on the MCAT is a major challenge for many students. It can’t be done with a handful of passages. You need to take practice doing a number of passages at a stretch.If you have a strong knack for finding the best MCAT prep course online, you could take more and more practice tests you want. Any sheer length of the exam can tire out even the seasoned test-taker, so does MCAT. Sitting for an extensive length of time is difficult for anyone. The best way is to practice it under REAL test conditions.Take practice tests in a timed condition that imitates the test situation as closely as possible. Practicing under test conditions before you’ve done any prep can be helpful. You can look for free practice MCAT online that can help you to familiarize yourself with format and content of the test. Let’s face it. You will be distracted many times during your MCAT test. Even if the conditions at your examination center are perfect, that 5-minutes word of warning at the end of each section counts as distractions. Does it make you lose your guide of thought? It possibly does.The best way is to practice it. Do practice tests under any distracted condition. Rather than taking your practice tests under finest testing conditions, do them at a quiet coffee shop, at a library or any place not completely devoid of distractions.If you become familiar with such distractions, your performance in MCAT test will not suffer as much. Also, you would surpass even those who were never abstracted but never taught for distractions either. Studying for the MCAT is stressful and demands a lot of time. Every student who wants to become a high-achiever experienced exam stress. It’s an inevitable part of every student life. But remember, you can either use it to drive you to improve your work or let it be your own downfall.While preparing for the MCAT, you will come across with many challenging conditions- both psychological and physical. You can combat stress by getting ample nutrition, rest, breaks, and exercise to be in a good physical and psychological state of mind. Do you evaluate your own performance?Self-evaluation and persistent improvement go hand in hand. Blaming changed answers and low score is easy. But you should hold responsibility and be honest with yourself. This is how you can assess preparedness and measure progress for the exam.Evaluate your performance on the basis of – the type of questions you miss every time, kinds of passages that slow you down, answer traps you fall for and causes to choose the incorrect answer of any missed question. Find out the answers to all these questions and try to solve them.You can compare your time; discuss strategies for difficult tests, study with others to revise and evaluate and judge your performance based on that.When you collaborate in an assessment, you will develop a habit of self-evaluation. It is an essential part of learning and improving your MCAT exam. Every year thousands of aspirants appear for the exam and to emerge as a winner you need to work hard and smart. One of the most important things to consider is focusing on your strengths and weaknesses.This is very important to account for them in your MCAT study plan. If you plan to score higher, focus on your weaknesses. It is not optimal to give equal time to all subject areas. Remember, as a higher scorer, you can’t afford to miss any single question or passage that has a less chance of emerging on the exam. When you listen to the phrase “Study Group” you might have an off-putting reaction. However, this term is rational and should not stop you from giving a chance to study group.Having a study buddy or a study group can help and support you in the MCAT preparation process. A study group in your MCAT Prep course can significantly improve your learning experience because it is about collaboration, not competition.In fact you can achieve different levels of learning when you challenge and help your friends. MCAT is a complicated exam. Reviewing material takes time. Undoubtedly, every student is different from each other and so is their preparation process. To make things easier, follow the 100 days rule.This period is sufficient to take a variety of exams and practice passages as well as to review the study material. Your preparation should involve 60% content review and 40 % testing and strategy.Regimented is the right word here- Set a schedule and stick to it. If you have decided to study for two hours at least don’t skip or postpone it with a three hour cram session later the week.Remember The MCAT is not an exam you should cram. You need to dedicate at least three months to prepare for the test effectively. Scheduling time for MCAT prep is challenging, but if you consider it as a job, things will become much easier.Whether you are meeting your goals or sticking to your study schedule, use planner to evaluate. 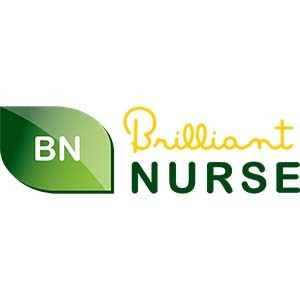 This enables you to access whether you need to change your environment, study habit or lessen commitments.You can also use notebook tracking passage or an excel sheet to measure your progress. Remember, if you take your MCAT prep as a job, you will easily assess the areas of content are weak and if you are on track to meet your set goals.Trace the number of hours you are spending. Don’t allow distraction minimize the effectiveness of your study time. Don’t answer calls; simply put your phone away. Try to give quality and quantity of time to your prep. The MCAT is not designed to access your skills to remember data and formulae- it tests your overall reasoning abilities and critical analysis. So, make sure to concentrate more on comprehension and less on memorizing.If you think you can go with memorizing materials and expect to ace the MCAT, you are mistaken. Rather, you have an ability to read the passage carefully, extract the important information, apply your reasoning skills and choose the answer based on critical analysis. Undoubtedly, studying the MCAT is stressful and at times you are your nastiest enemy. Sometimes to crack the exam you tend to push yourself too much that it worsen things.Just remember if you study and prepare well, you will definitely do well. The MCAT will measure how much you’ve prepared and studied, so if you are confident, you will do fine. Being hard on yourself will never help you or has never helped anyone. MCAT prep is not all about figuring out short-cuts and cramming. If you think, you are wrong. It is a different concept. In fact, even those who crack MCAT exams with these techniques suffer in throughout life and med-school because that approach doesn’t work in actual life. Before MCAT test day, sleep well the day before for a minimum of 8 hours. Before an examination, day give a break to your brain. Go for a movie, play some sports, bake a cake, Netflix and just chill.Earplugs, scratch paper, and writing equipment will be provided to you in the examination center. Don’t forget to bring high-protein snacks to recharge your brain during the breaks. Also, carry your identification to the center. 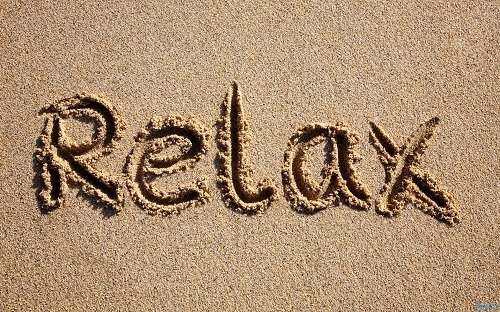 If you feel stressed any time, take deep breaths to reboot and rejuvenate yourself.Remember, there is an abundance of helpful MCAT information and resources available online. As long as you devote time to homework, there should not be any surprises come on the test day.Hopefully, now you will get an idea of where to start your preparation for cracking this examination. If you are still confused, don’t fret. Take guidance from others, consult online resources or reach out to some professional for advice. Have Any Other MCAT Study Tips? If you happen to have or know any other tips not mentioned here, please leave them in the comments below. 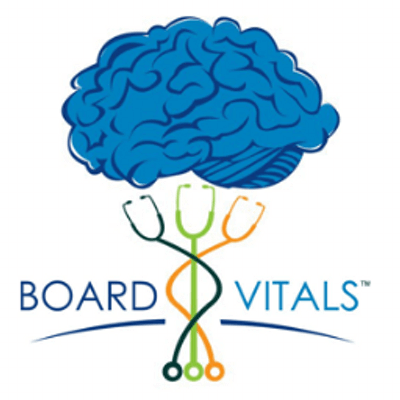 Need the best MCAT prep course?